Hoedspruit might be a little forgotten corner close to the Kruger National Park in Limpopo for most of us. 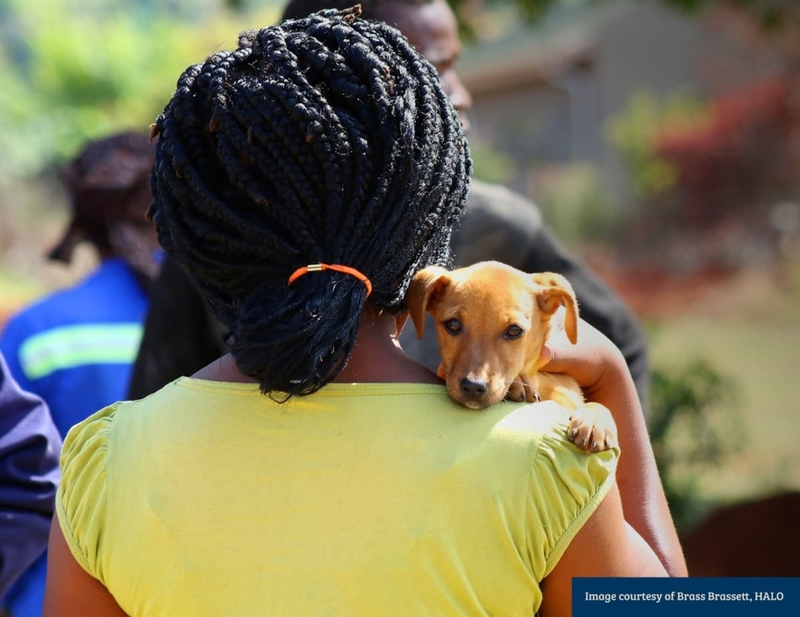 But for Hoedspruit Animal Outreach (or HALO), it’s the place where they make a huge difference to both the lives of dogs, their owners, and the wild animals of the area. In the township of Mpophomeni in the KZN Midlands children are learning a very val-uable life lesson: that caring for other living beings enhances one’s own sense of self and confidence to achieve. 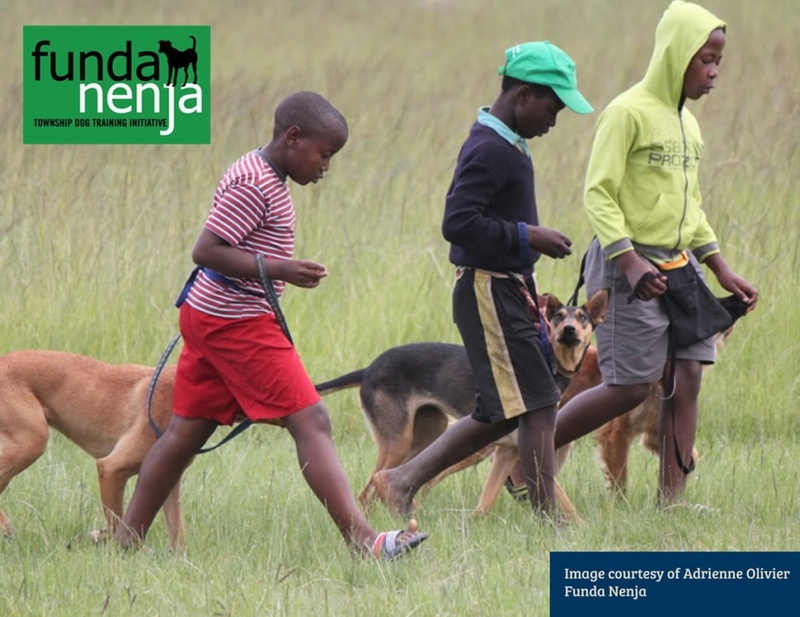 JOCK spoke to Funda Nenja’s Adrienne Olivier about this remarkable project which uses dog training as a vehicle for personal development. We would like to thank you for donating dog beds and t-shirts to the Centurion SPCA. 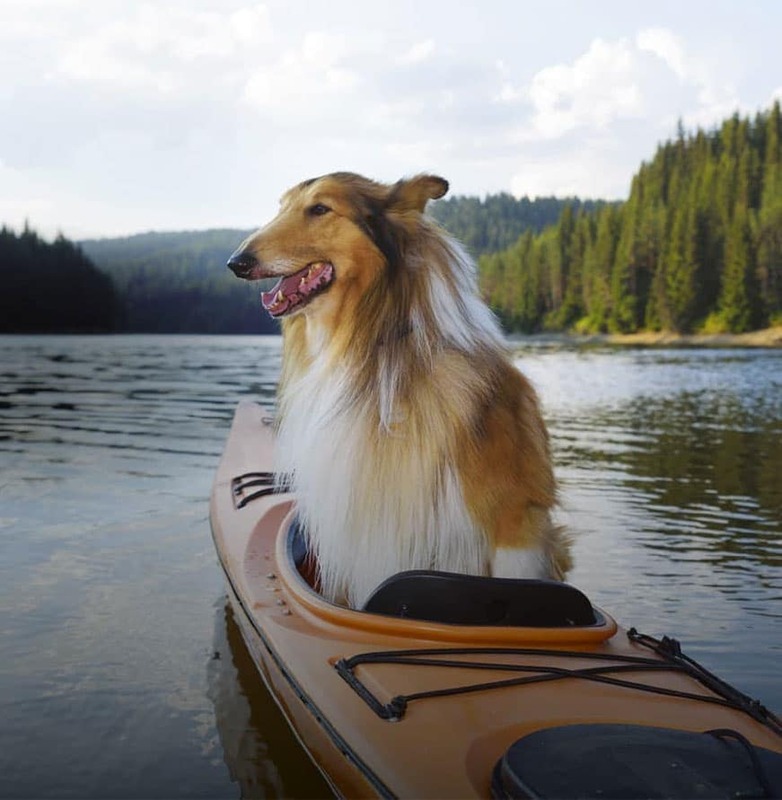 Without your generosity we would not be able to keep afloat and look after our beloved fur-kids. I live on a farm in the North West Region with my 6 dog children. I switched to Jocks about 3 months ago and the difference I see in them is amazing…BOY do they have a lot of energy! My dogs have been on Jock for over six years. 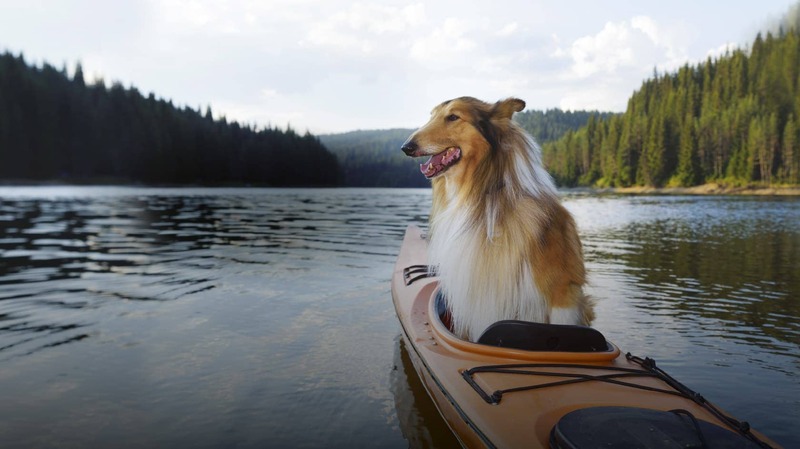 It has improved their coats – they are very soft. 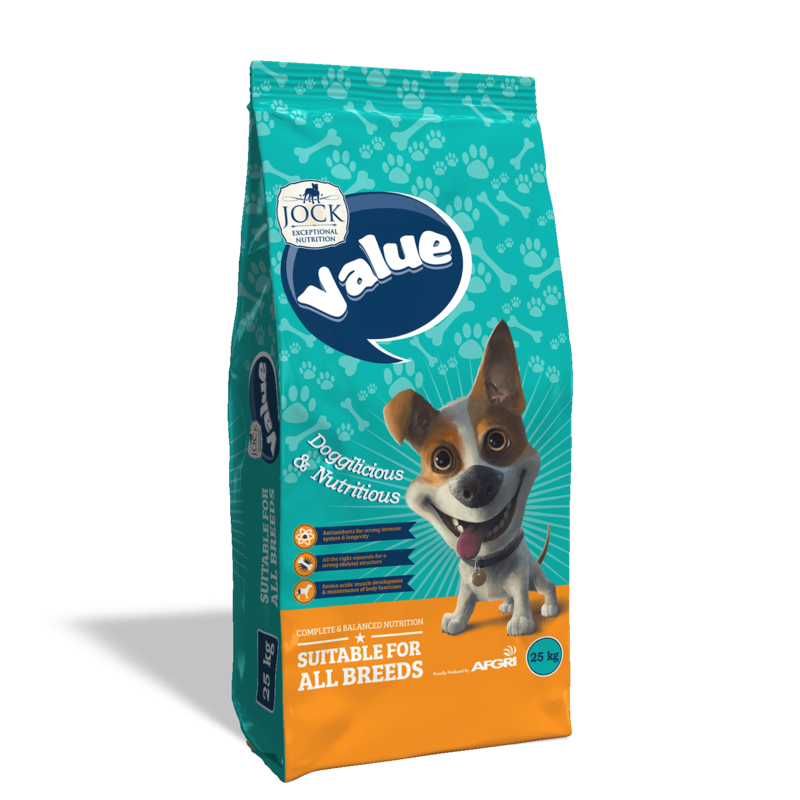 They love the food and if I have in the past bought a more expensive brand, they normally steal the Jock food from whoever is eating the Jock. Proof that Jock is their number one choice. I am very happy with Jock. My dogs can’t eat any other food. The 1 gets an allergic reaction when eating any other food, and the others stools are very loose. They have been on Jock since they were puppies, and actually have a puppy at this moment on Jock Junior. I’m a very happy client. My dogs are so happy with Jock and they look good and healthy. Thanks for a great product. My dogs have been on Jock for about a month now. Wow what a difference already! They look amazing, LOVE the taste and theres a lot less poop to scoop. Also super impressed that there is no crude proteins used! 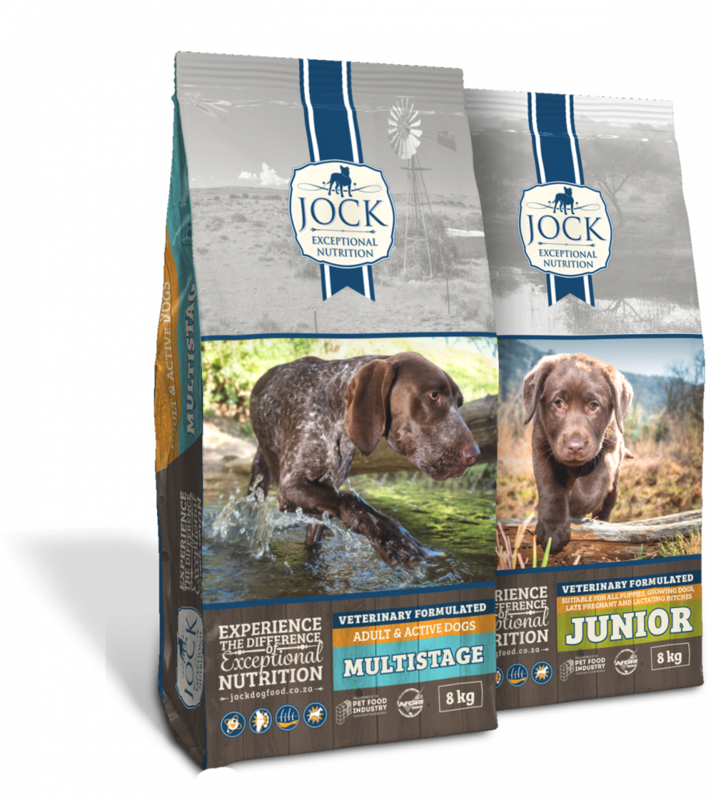 My dogs Love Jock – and they are so healthy never get sick! !